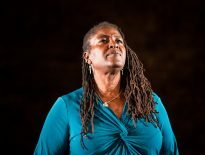 The Thirteenth Doctor already has an ever-growing library of spin off material; she has her own comic book series coming soon – not to mention her own novels – but joining them will be her very own short story to add to the updated edition of Twelve Doctors, 12 Stories. 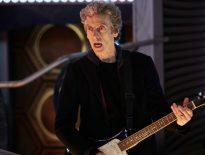 Unsurprisingly, the new set will be called Thirteen Doctors, 13 Stories and feature the same collection of well-known authors like Eoin Colfer, Neil Gaiman and Malorie Blackman who each contributed one story per Doctor for Doctor Who’s 50th anniversary in 2013. Described by the Penguin Books website as “a new version of this much-loved anthology, with a brand-new story featuring the brand-new Thirteenth Doctor,” the collection will be released on 6th September, though it’s unclear who will be writing Whittaker’s debut story. Other authors in the collection include Michael Scott, Marcus Sedgwick, Philip Reeve, Patrick Ness (who created Doctor Who spin-off Class), Richelle Mead, Alex Scarrow, Charlie Higson, Derek Landy and Holly Black. 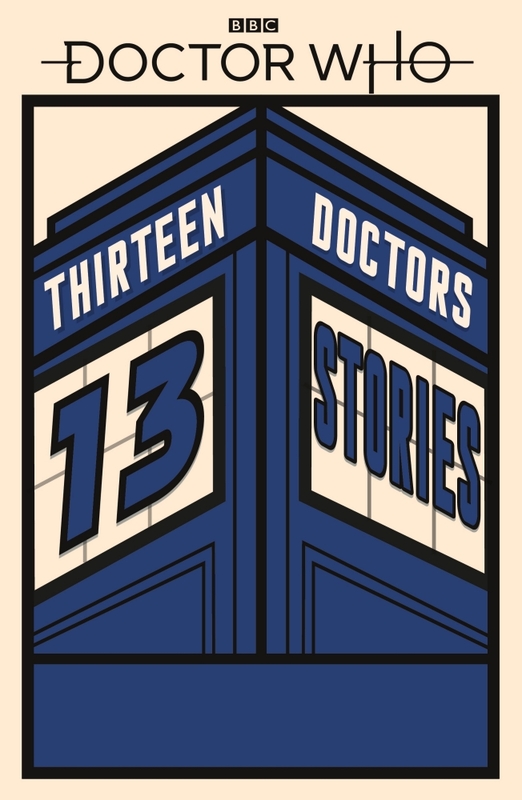 Doctor Who Thirteen Doctors, 13 Stories will be released in paperback format on 6th September and can be pre-ordered from Amazon now for £12.99.